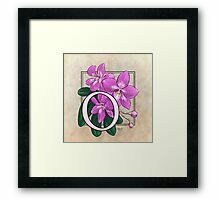 This monogram art features an orchid, a delicate flower that comes in a huge variety of shapes and colors. 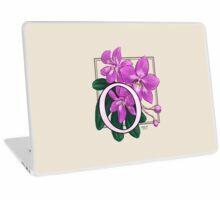 I had a hard time choosing which one to use from all of my “models” at the local conservatory… they are so much fun to photograph! 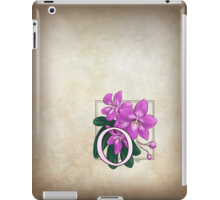 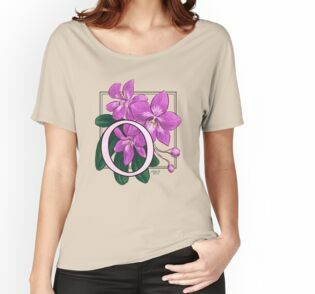 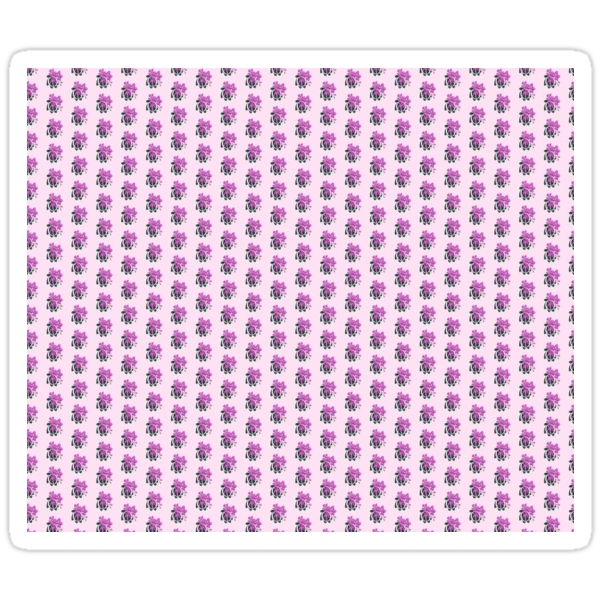 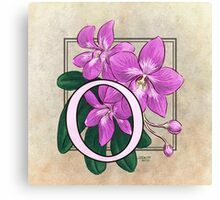 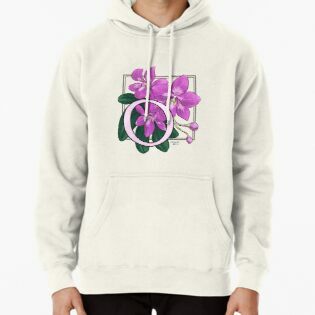 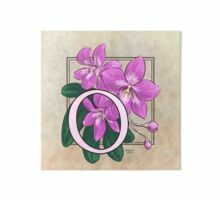 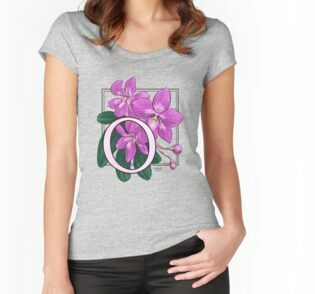 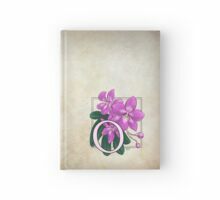 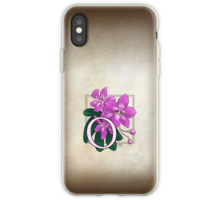 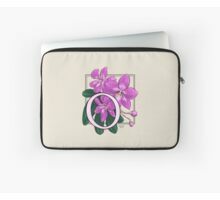 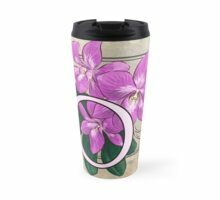 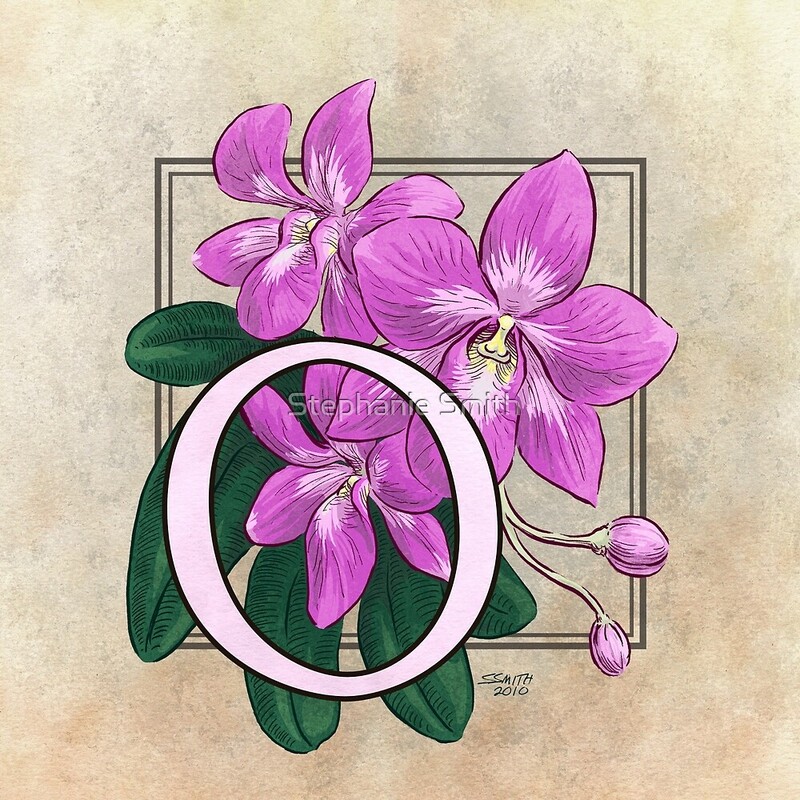 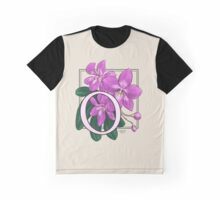 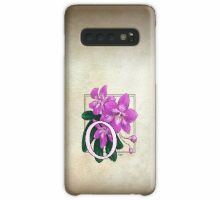 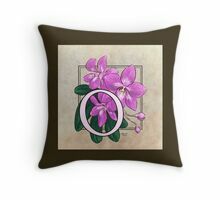 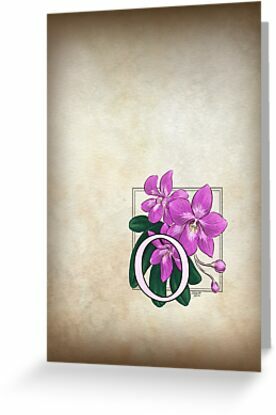 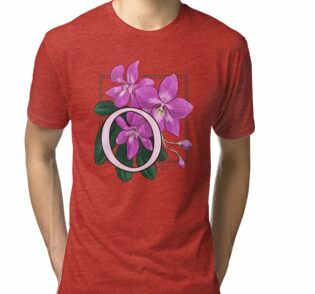 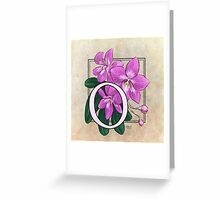 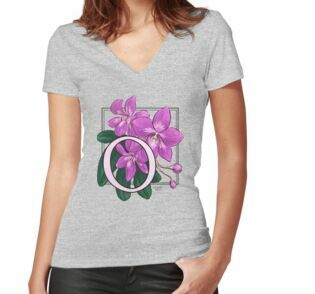 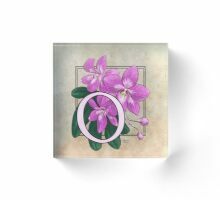 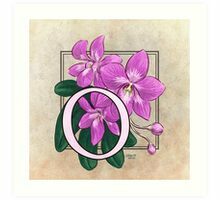 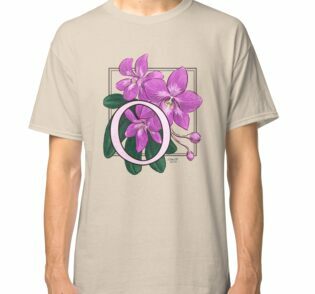 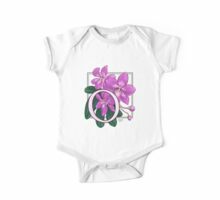 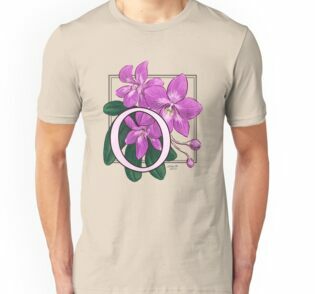 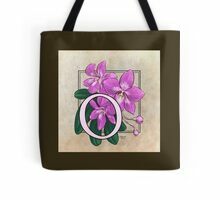 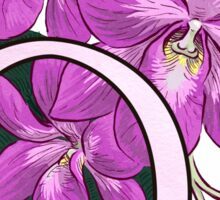 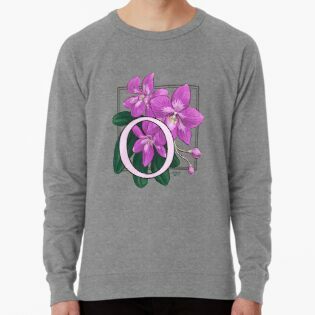 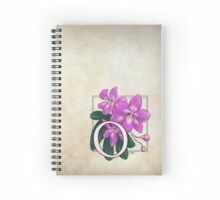 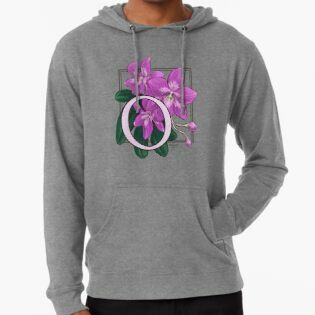 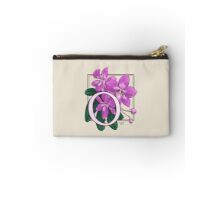 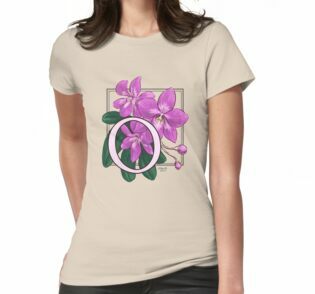 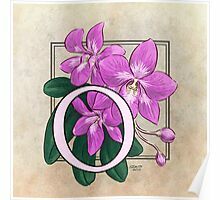 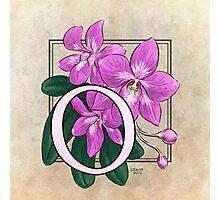 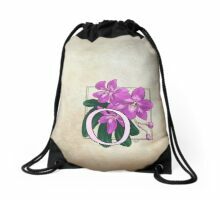 O for Orchid at my Zazzle shop!